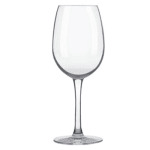 The Libbey 9151 Master’s Reserve® Contour wine glass highlights the drink with its ultra-fine, bead-free edge. 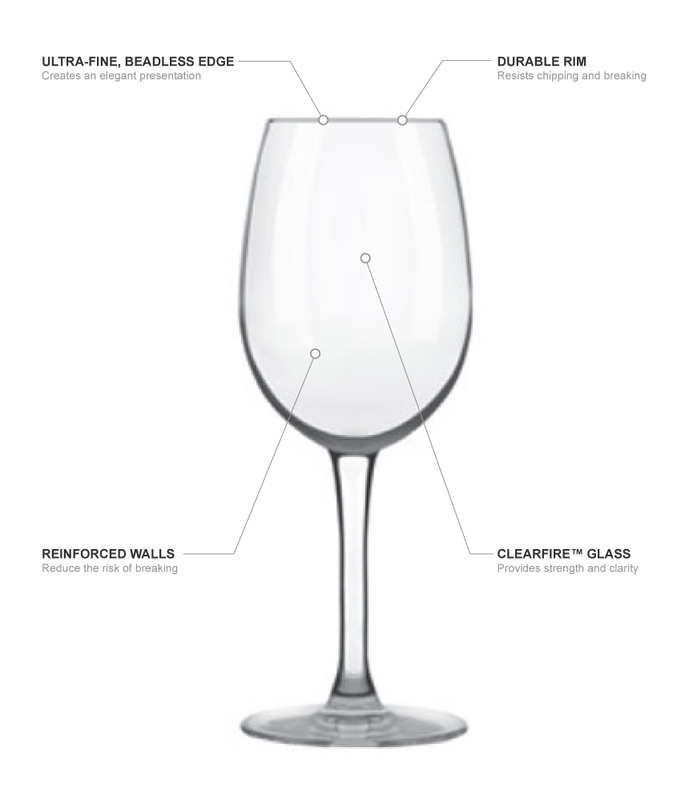 With the ClearFire™ glass construction, the cup has sparkling clarity and brilliance to enhance its presentation. The stem and foot are designed to provide elegance while creating balance. Chips on the rim are resisted since it is strengthened with a treatment called DuraTemp. 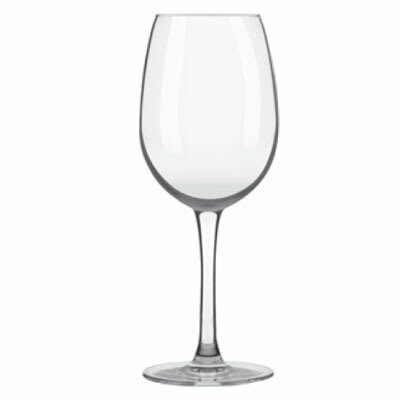 The Libbey 9151 Master’s Reserve Contour wine glass has heavy-duty, reinforced walls to support use in commercial applications.